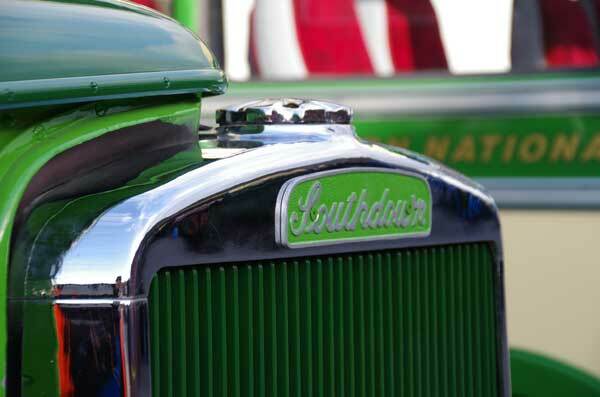 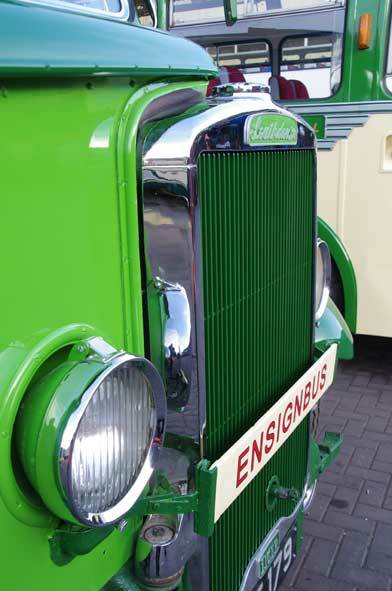 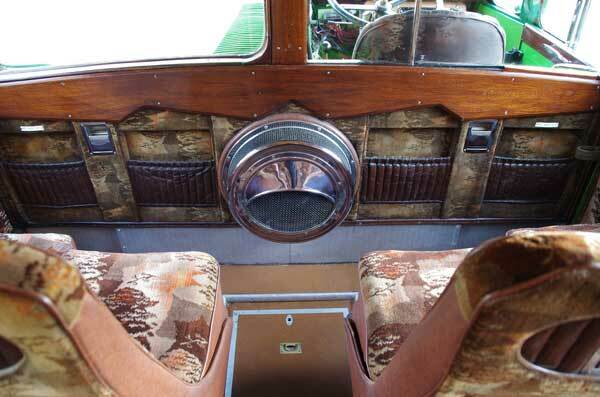 Southdown were always famed for having vehicles that were styled to a high degree, luxury was standard, an abundance of chrome made them gleam like new and their pre war coach fleet was among the best in the country. 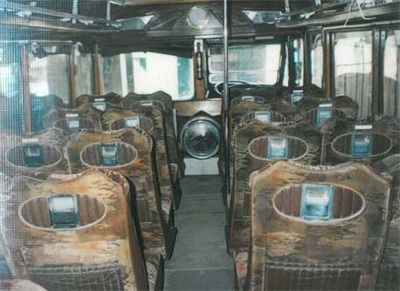 Southdown purchased nearly 450 Leyland Tigers over the years and their body builder of choice was Harringtons, who made our one. Used across the south coast and also for the London to Brighton express services they were a familiar site to holiday makers and locals alike. 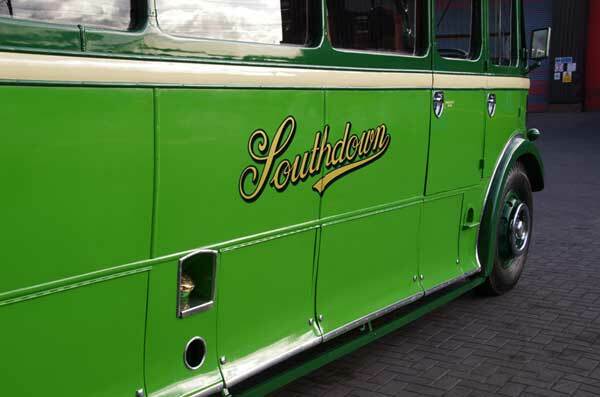 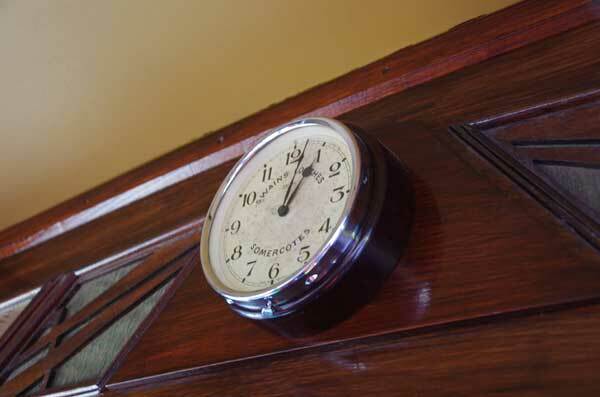 Each batch of Southdown coaches were all ever so slightly different to one another, our one DUF179 was delivered in May 1937 and given the fleet number 1179 she was built with a sliding roof, controlled by the driver by way of a winding handle. 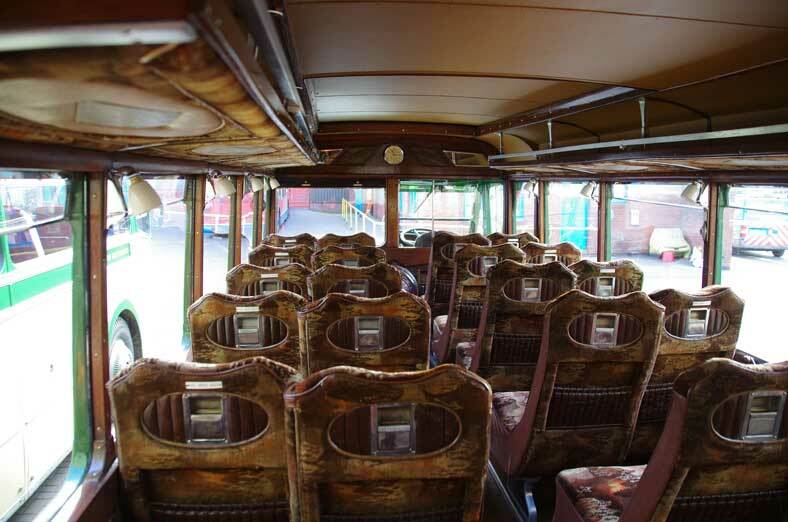 Now all reinstated it can once again now be slid open on glorious days to allow the sunshine and fresh air to invigorate travellers and enjoy travel of a bygone age. 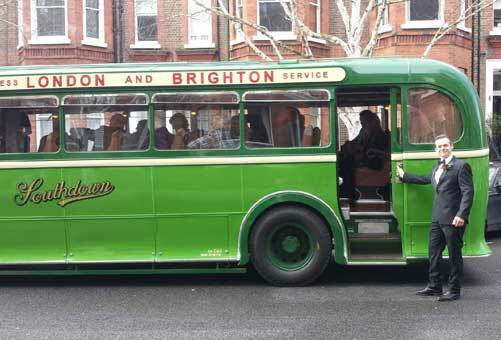 As the summer of 1939 gave way to Autumn the storm clouds over Europe were gathering and the south coast was the most likely place for invasion so mass evacuation of children and restricted areas abounded. 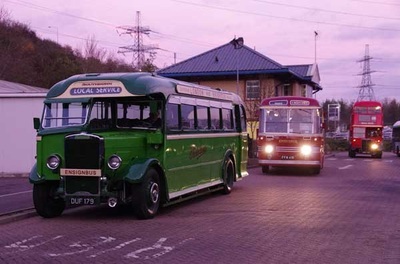 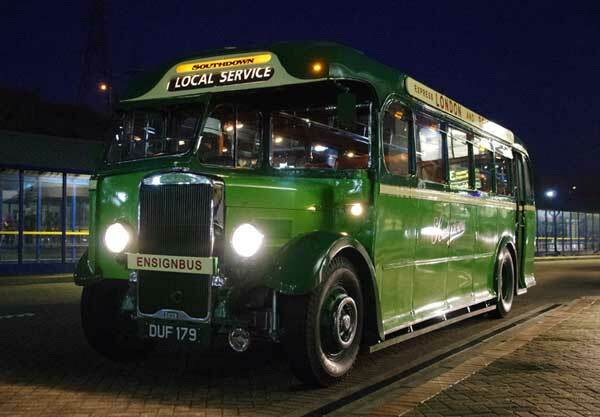 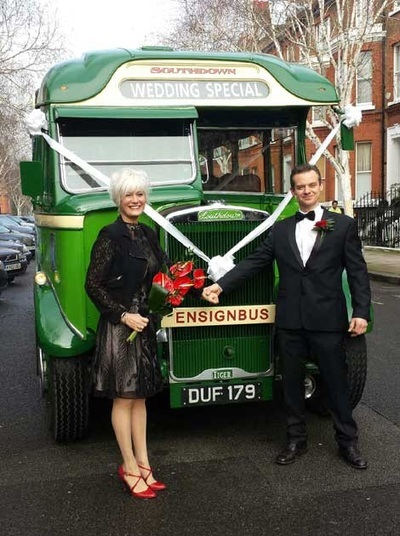 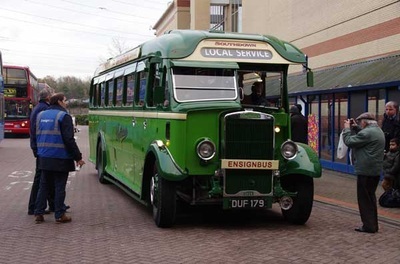 DUF179 took part in these, what a change it must have been for children used to travelling in such buses excited and going out for a day trip to be transported away from their families. 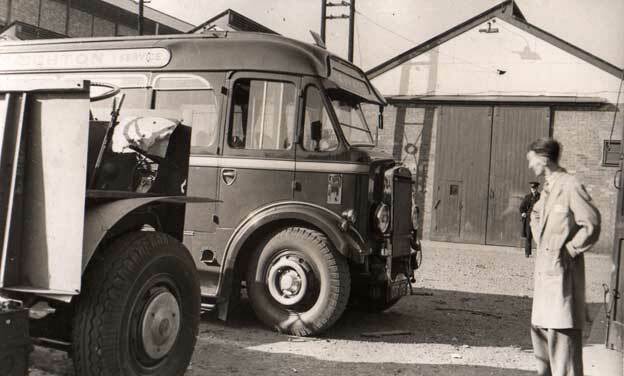 But for the vehicles of the fleet military service called and around 17 of the 20 in our vehicles batch were requisitioned by the Royal Army Service Corps for military duty, DUF179 seems to have avoided that fate and presumably provided local service for the much reduced networks due to the shortage of fuel. 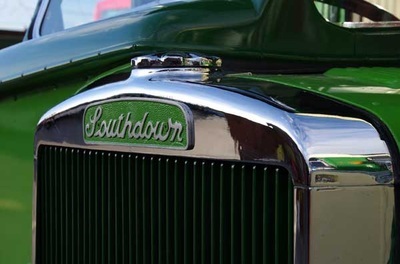 Following the war the vehicles were adapted to make them look more modern with the addition of 'swoops' that ran over the rear wheel arches, but even such funky designs couldn't disguise the fact that post war UK was an austere place and that the gleaming chrome of the decadent 1930's had been replaced by a 'make do and mend' attitude born of necessity. 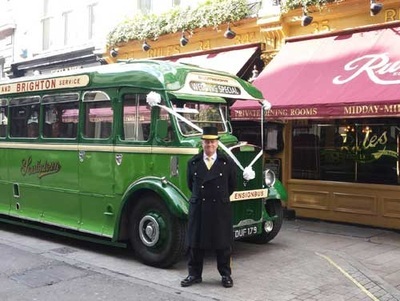 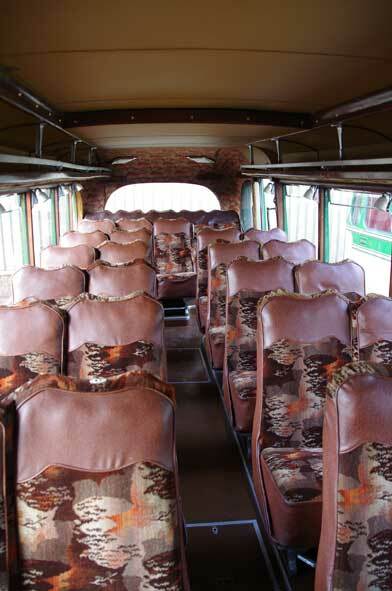 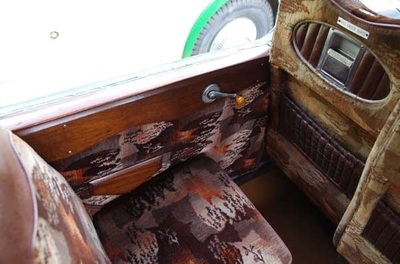 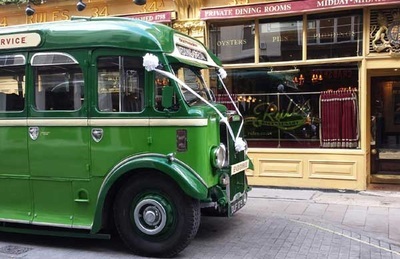 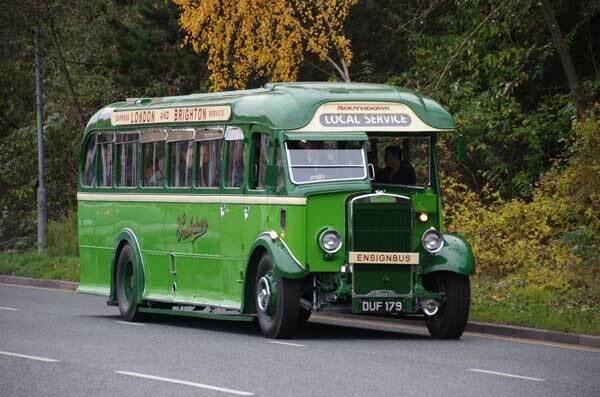 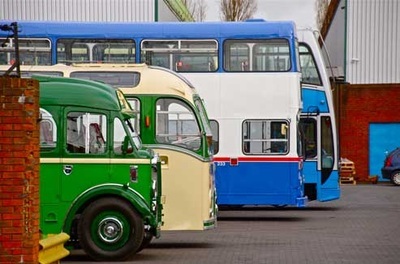 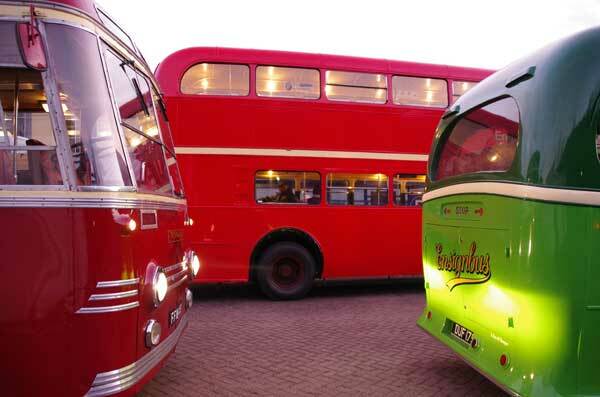 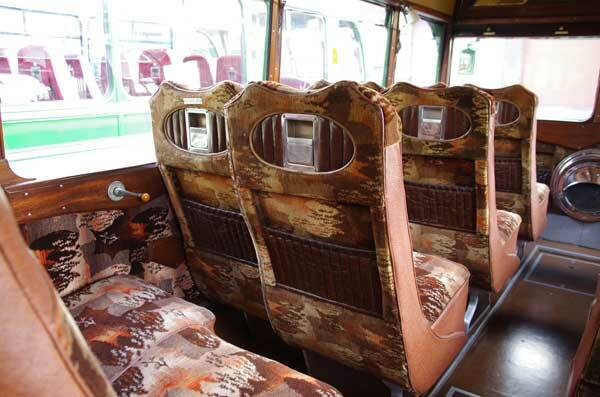 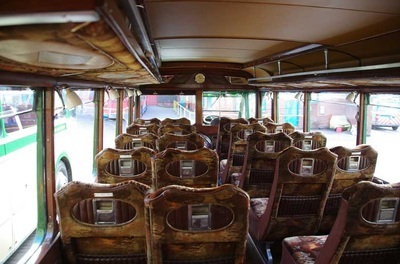 But coach trips were back in fashion and our survivor lasted in the Southdown fleet until 1957 when it was sold directly into preservation, making it one of the earliest vehicles to be acquired by the fledgling preservation movement. 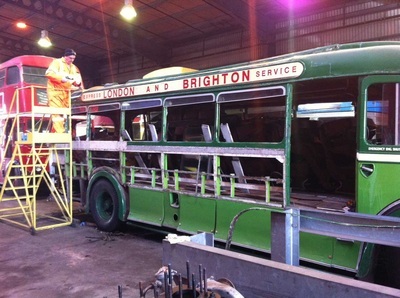 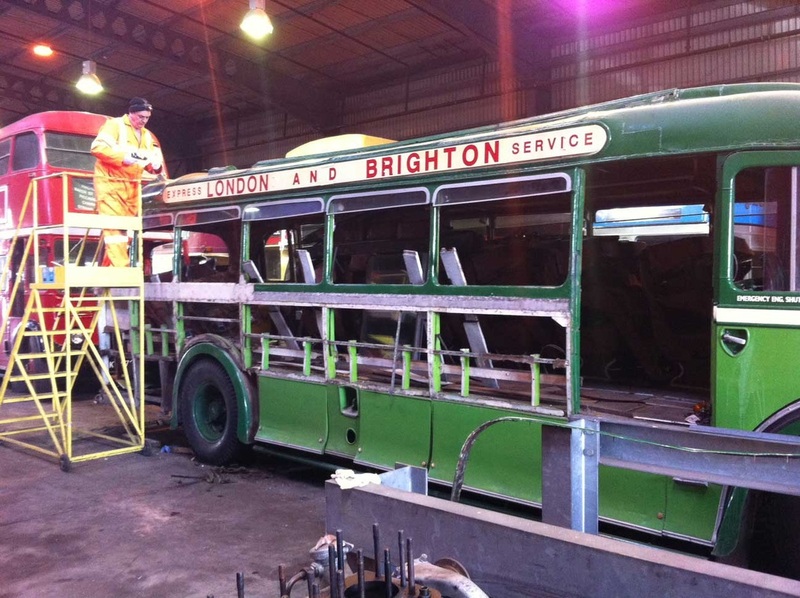 This sale meant that so many of the original features that would perhaps have been stripped out by another operator were maintained and restored although it was not all easy going as DUF was used at a museum for towing trolleybuses around, some times long distances which certainly didn't help the rear framework. She passed through a number of preservationists but never had the major restoration she needed as the 70 year old timber was starting to collapse in places. 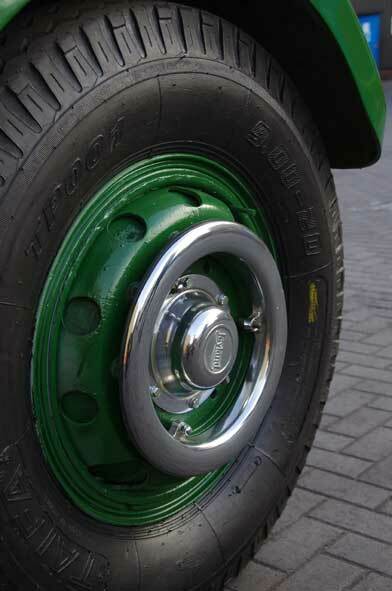 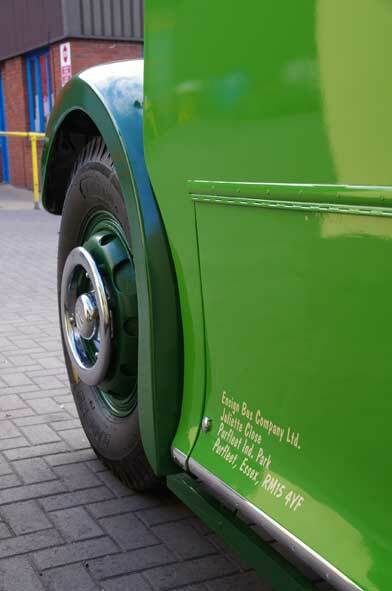 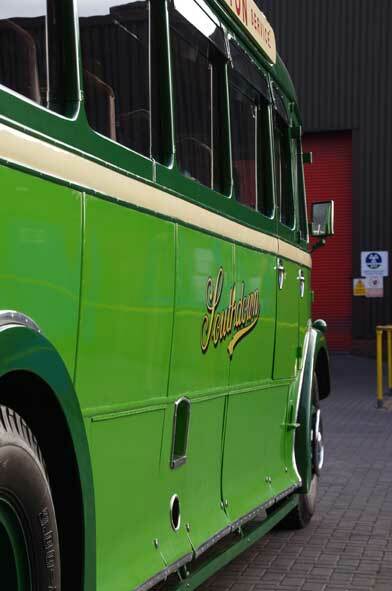 Acquired by us in 2012 the vehicle underwent a full restoration that saw it reframed, the sliding roof reinstated, all the chrome work restored, repainted back into the 1937 livery and be recertified to the highest standard that allows her now to be used for hire and reward. 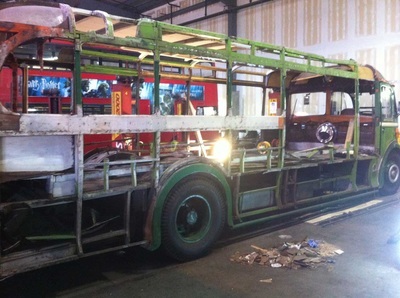 So if its something unique, and a guaranteed head turner you want you need look no further than this incredible survivor. 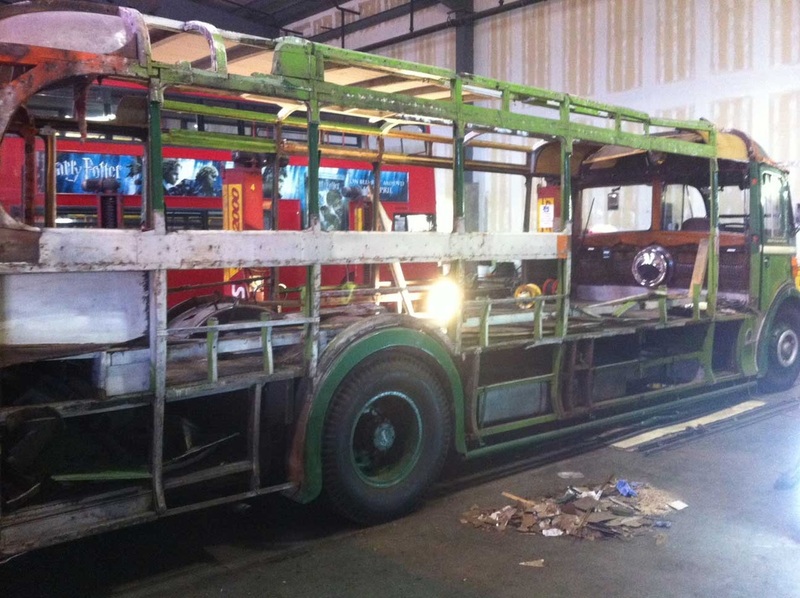 1179 (DUF 179) TS7 11973 Harrington Body 1326, delivered. 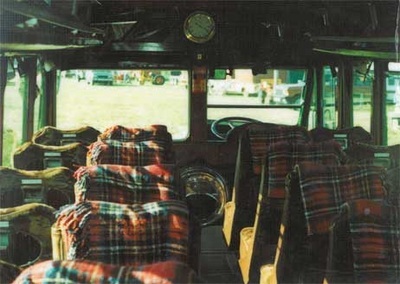 June 37. 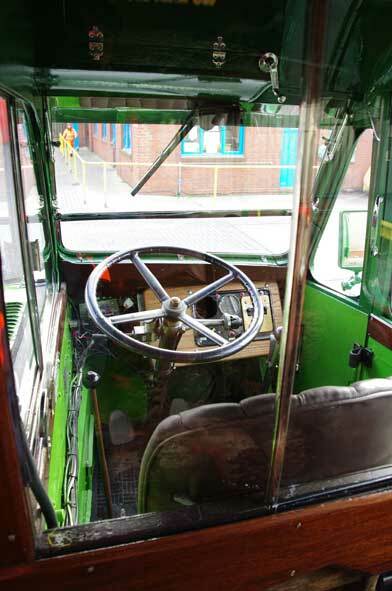 Up rated too 8.6 litre oil engine in c.1943. 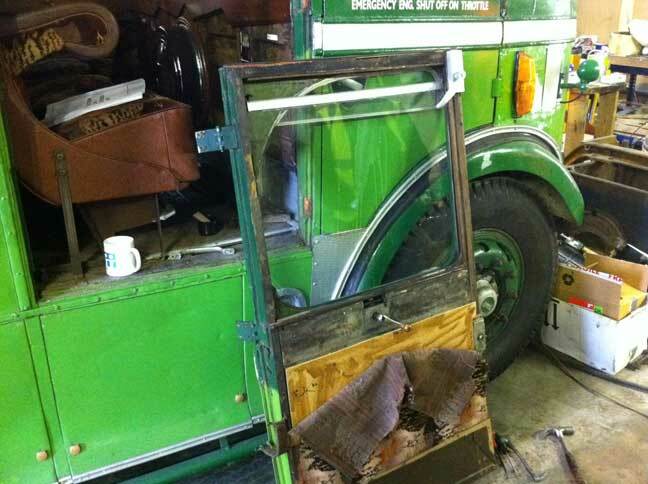 To Colin Shears, Exeter 5/57 for preservation. Then to D.Cowing (1957), Peter Stanier (1958), David Ellor, Blackpool (1958), Ron Stapleton, Doncaster, and Les Burchell, Sussex (1977). Quantock Motor Services, Taunton, Somerset. Phil & Gareth Blair, Upham (2010) to Ensignbus 2012- debut following restoration December 7 2013.